Singapore, 25th Feb – After SUPER SHOW 5 in July 2013, King of KPOP Super Junior is finally back in Singapore with their world tour “SUPER SHOW 6” on 1st May 2015, which is also a public holiday (Labour day) in Singapore, at Singapore Indoor Stadium! Super Junior has proven that they are the undisputed king of K-pop. From the launch of their solo concert brand ‘SUPER SHOW’ in 2008 to the latest ‘SUPER SHOW 6’, they have set a huge record by holding more than 110 world tour shows with more than one million seven hundred thousand audiences, writing a new chapter in concert history. 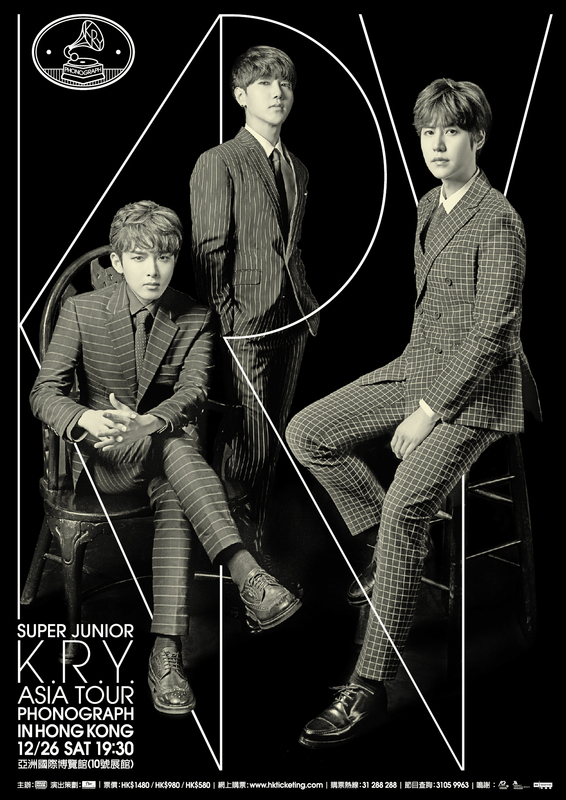 SUPER JUNIOR WORLD TOUR “SUPER SHOW 6” IN SINGAPORE is promoted by ONE Production and organized by SM Entertainment and Dream Maker Entertainment. Tickets are priced from $138 and will go on sale from 28th Feb, 10AM at Sports Hub Tix. Singapore, 26th January 2015 – Superstars Jackie Chan, John Cusack, Adrien Brody, Choi Siwon, Lin Peng and Wang Ruo Xin will be in Singapore from 9th to 11th February to promote the upcoming Chinese New Year action blockbuster, DRAGON BLADE. The stars are set to embark on a flurry of promotional activities in Singapore, their 1st stop in Asia. Dragon Blade entourage of 25 will be arriving Singapore from Beijing by two private jets on Monday, 9th February at 6.30am. They will kick start their series of activities for the movie the next day with a press conference. The press conference will be held at Pan Pacific Hotel at 10.00am on 10th February, where the stars will field questions from our Singapore media regarding their roles in the movie. In the evening at 7pm, the Dragon Blade stars will proceed to nex to make their first public appearance for the promotional event. Local fans can look forward to meeting their idols at nex’s Level 1 Atrium. At 8.30pm, the Dragon Blade stars will grace the red carpet at the Singapore Gala Premiere of Dragon Blade, to be held at Golden Village Vivocity located at 1 HarbourFront Walk. A large turn-out of over 2,100 guests is expected at the Dragon Blade Singapore Gala Premiere which will include business partners, media and fans. Jackie Chan and his entourage will leave Singapore the following day by their private jets.